Shot on iPhone 6 Plus using Moment Wide, Moment Superfish, and Moment App. I had never heard of RiSE prior before but setting off lanterns into the sky was always on my bucket list. When my friend Tristan told me about the festival, I just knew I had to go. All of the images were stunning from their social account. This is definitely on the top of every photographers list of things to see and witness. One thing I wasn't prepared for was the emotional journey of what RiSE stands for. They pride themselves in the mantra "The art of letting go". I really had no idea what that meant prior to experiencing this but it definitely hits home when you are there. Each person is given a small tatami mat, two lanterns, and a sharpie. The premise is to write something on your lantern which can be negative or positive. You can be letting go of something harsh from your past that has been weighing on your mind, pray for loved ones, wish and dream for something in your future, or simply just because your are thankful. 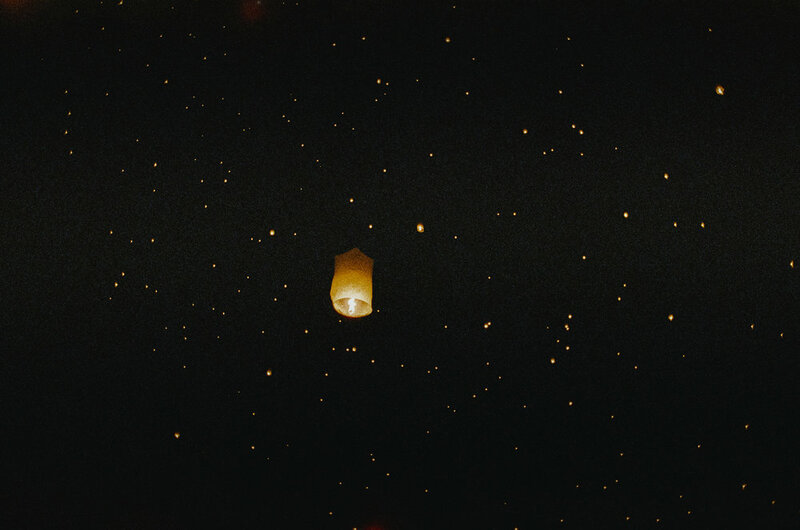 Whatever your reason for setting off your lantern in the sky, one thing is certain, you feel such an emotional connection to that lantern that honestly I can't even put it in words. Once your fingertips let go, you feel this sense of release, it's simply euphoric. Tears streamed down my face as I saw families writing to their loved ones and releasing their lanterns to the heavens above. The look on everyones face, the energy that we all shared, it was simply magical. You can feel the love and pain in the air, it hit you like 1,000 lbs. right on your head. I know what you are thinking, ok, so many photos of the lanterns! But man, I couldn't resist and TRUST ME, neither would you if you were in my shoes. Even getting some out of focus on purpose shots were super cool. Just seeing all of those beautiful hopes and dreams floating off into the dark night sky is so heart warming. I also took some video (all shot on iPhone 6 Plus and Moment) which you can see below if you'd like. It's about 6 minutes long but I highly recommend it. The song in the video is Sigur Ros - Untitled 3, in case you were wondering. We took turns lighting the lanterns. It really does take at least two people to light. It was fun to be around photographers like Tristan, Avtar, Greg, and Sarah, we snapped so many photos of one another, documenting our entire experience. There is something truly magical about the way you feel when you are at RiSE. It's really hard to put it down in writing which is why I mostly choose to share images or video. 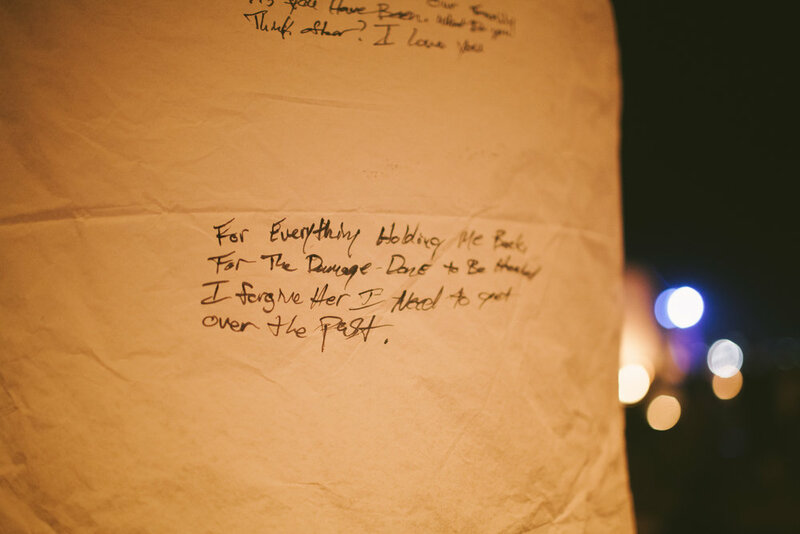 I hope these photos inspire you to attend RiSE or a lantern festival and experience the art of letting go someday.